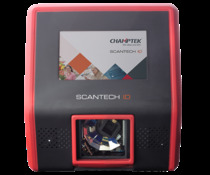 Scan ID Tech BV, established in 1987, is a leading European manufacturer of optical devices specializing in Auto ID technology, including barcode scanners, price checkers and scanning kiosks. 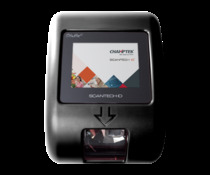 he SK-100 is a multifunction scan kiosk designed for diversified applications in self-service, ID identification, information service and multimedia service. 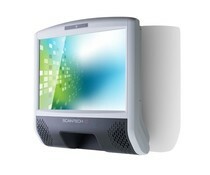 The SK-50 is a self-service scan kiosk with touch screen, 5,7 inch display, multimedia support with high quality speakers. The high quality and multifunctional information terminal SK-40, combines all the features of a compact kiosk systems in a classic price-checker. 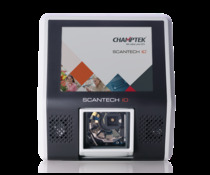 The Scantech SG–15 is a small and attractive price checker. Because of its size and the sympathetic good looks, the Shuttle can be installed anywhere in a store including on the shelves.